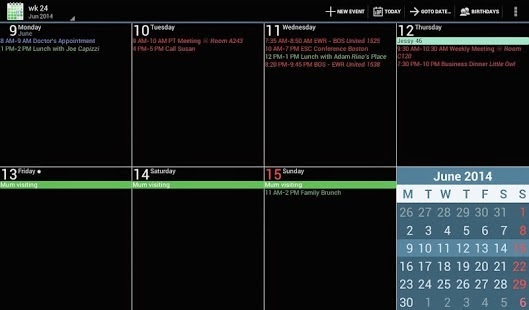 aCalendar+ Calendar & Tasks v1.14.3 – aCalendar+ is the premium version of aCalendar – please try the free calendar app aCalendar first! ♥ Helps protecting the endangered Mountain Tapir. Tapir Apps is a key corporate sponsor of World Land Trust http://www.worldlandtrust.org – we donate 10% of our earnings for rainforest conservation. 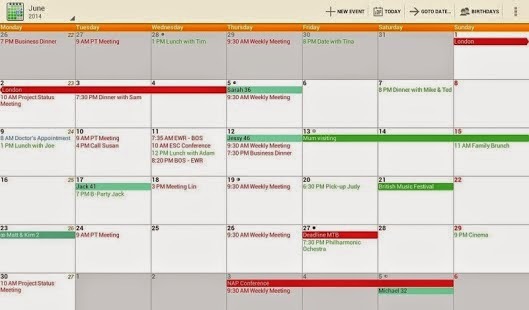 aCalendar+ is still beta software. If you find a bug please send an email to support@tapirapps.de and we’ll try to fix it. It is difficult to answer on Play Store comments. multiple new design options: show grid, solid colors, etc.